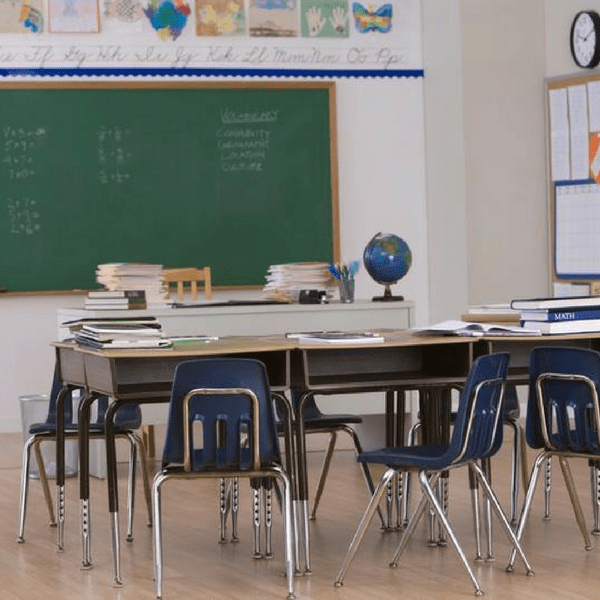 On our blog, we’ve discussed before the dangers of chronic absenteeism in schools. 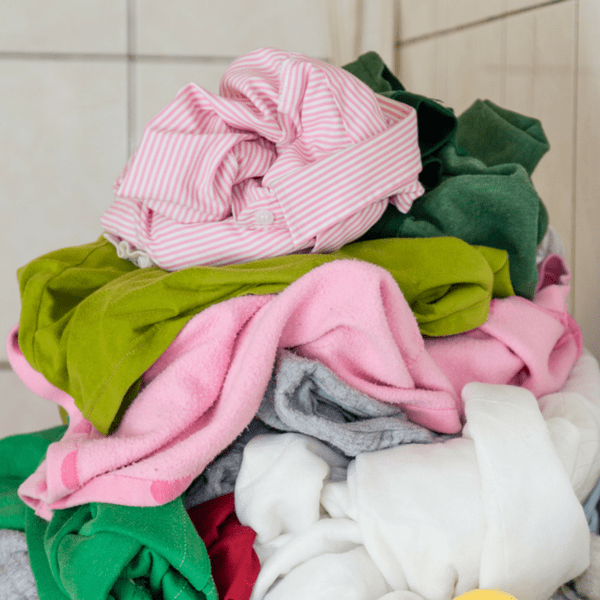 Poorly cleaned areas can be one cause, but another unexpected reason may also be involved: a lack of clean clothes. School closings due to illness are becoming an issue that many states are facing. Mountain View Elementary School in northern Tennessee (about 40 miles south of the Virginia/Tennessee border) had to close earlier this year due to illness. Here’s a real world story of how to tackle a problem. How clean a school is can have an impact on student success. Lack of a properly cleaned environment can lead to illness, chronic absenteeism and students falling behind their peers. It’s more than just a common belief. There are many years of scientific research to back this theory up.